As part of HM Land Registry's Digital Street research and development project, Mishcon de Reya has worked with the organisation and other partners including Premier Property Lawyers to successfully complete the UK's first digitised end-to-end residential property transaction. HMLR’s successful Digital Street research and development project is looking at ways of improving the home buying process in the future. After months of testing, the blockchain prototype was used to show how buying and selling a house can be made simpler and quicker by demonstrating a digital transfer of ownership. The blockchain technology was developed through conversations with other stakeholders across the property market, with Barclays, SheildPay, and Yoti also involved in the testing. The sale of a semi-detached house in Gillingham, Kent, showed how the emerging technology could be used to reduce uncertainty and delays when buying a home. Delays can cause unnecessary stress for the buyer and seller, and sometimes even cause sales to fall through. 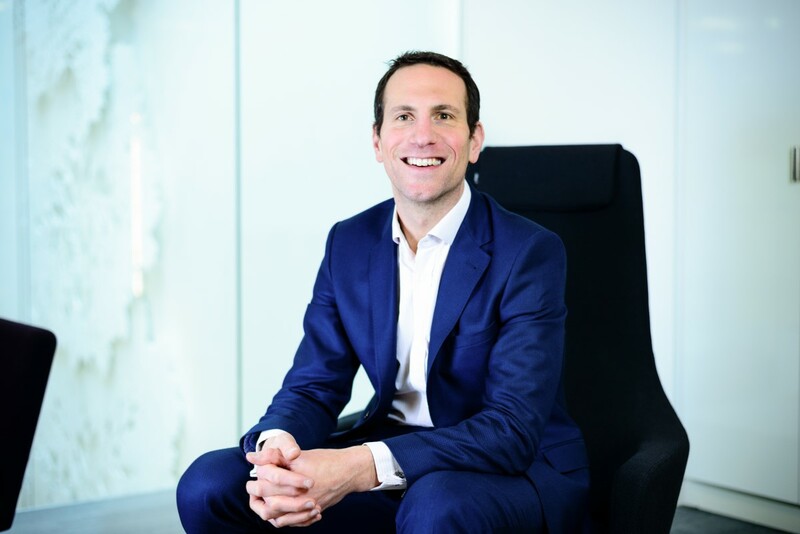 "We have been working collaboratively with HMLR for around 12 months to help drive strategic thinking around how property transactions could take place in the future and improving the experience for consumers. That we have now found and implemented a real use case for smart contracts and blockchain in this area takes us from thinking to action which is hugely exciting. At Mishcon de Reya we are passionate about embracing technology to deliver our services faster and better and have built and continue to build capabilities in areas not traditionally associated with law firms. For example, this project brings together a number of specialist teams at Mishcon including real estate, blockchain, machine learning and data science. In our view this is one of the first and very important steps in a journey to transform the UK real estate and legal sectors. We are thankful to be part of it." "It is clear that, as it stands currently, real estate transactions are too slow. This affects buyers and sellers, particularly where transactions fail or are abandoned and at great cost. Technology, and especially blockchain, coupled with improved data management has a huge part to play in revolutionising this process. What's exciting here is that this is a real-world application of blockchain technology in our legal market. If we can turn this proof of concept into reality it will be of significant benefit to anyone buying or selling real estate assets in the UK." Mishcon de Reya's 10 Year Vision, launched in 2016, stated the firm's ambition to be 'technologically transformed' in all areas of the business. That year, Mishcon de Reya became the first major UK law firm to launch an in-house eDiscovery business, MDR Discover. The firm went on to develop a compelling prop-tech offering, using pioneering AI software and a suite of internally developed tools to unlock data buried in legal documents, speeding up decision-making for clients such as AEW UK. 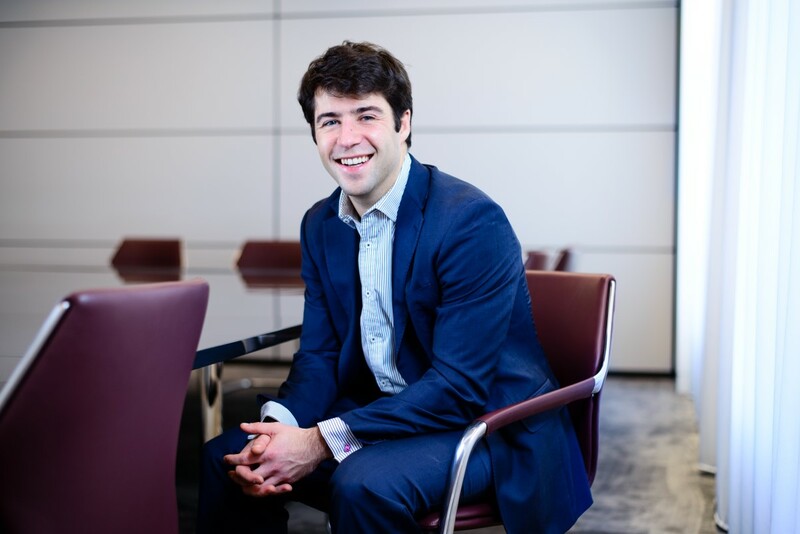 Over the past two years, Mishcon de Reya has set up an in-house data science and machine learning unit, led by UCL and Cambridge fellow Dr. Alastair Moore, to provide data-focused support to the firm and its clients across multiple sectors. It has also launched its Blockchain Group, comprising lawyers, computer scientists, cybersecurity experts, developers and academics, advising on the technical and strategic implementation of blockchain solutions within businesses while maintaining legal and regulatory compliance. Alongside these developments, the firm's legal tech incubator programme MDR LAB – which is now in its third year - is transforming the way legal services are provided, adding value for clients. In 2017, the firm invested in MDR LAB companies Ping and Everchron. In 2018, the firm announced its investment in MDR LAB company Thirdfort, which works with lawyers to digitally onboard their clients and securely hold money during property transactions. Now authorised by the FCA, Thirdfort has also a strategic partnership with HM Land Registry.